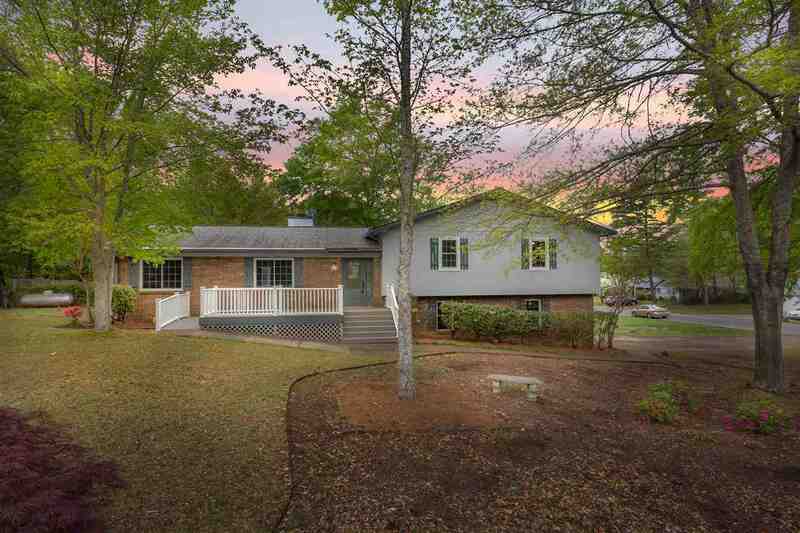 Absolutely âMove In Readyâ best describes this complete remodel, situated on a sprawling corner lot, in an established neighborhood, and just minutes from JSU and all that Jacksonville has to offer. Stepping inside, you'll love all the modern finishes this 4 bedroom has to offer, with open plan, multiple living area options, Family room with fireplace, Formal dining, Kitchen with stone counters and backsplash, and stainless appliances, to include a gas stove. Interior updates also include fresh paint and fixtures, and new carpet in bedrooms, and gleaming wood laminate floors in living areas. The Exterior boast 2 car side entry garage, large open front porch, and a rear deck that leads out to a screened gazebo.. All of this and a 1 year warranty included..
Driving Directions: From Church Ave. In Jacksonville, Turn Onto Gardner Dr. SE And Then Right Onto Louise Dr. SE, Then Turn Right Onto Macon Dr. SE, House On The Left Corner.